E-Commerce businesses have the advantage of engaging with their customers in a better manner, thanks to social media. According to the recent statistics, men and women use social media sites equally. It’s not just the youth that is active on social media; rather, people from different age groups are active on social media, especially Facebook and Twitter. 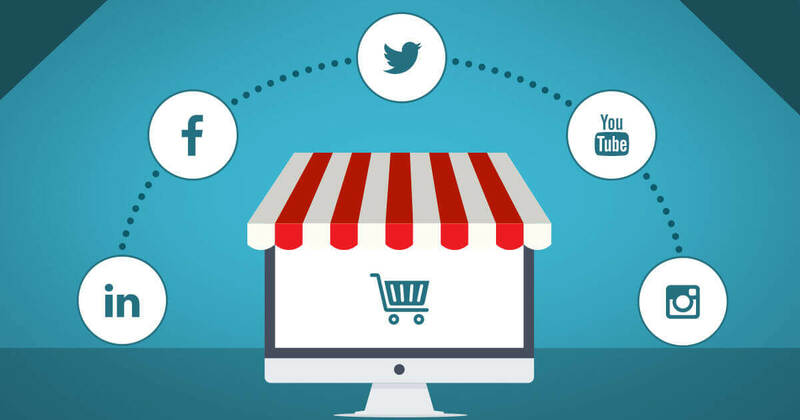 It has become quintessential for e-commerce businesses to include social media into their marketing strategy. Through this channel, businesses can reach their customers faster, better and also see the results in real time. If you think that managing social media marketing is easy, then think again because it takes a lot of skills to reach out to the target audience in the best manner so as to increase engagement with the brand. If you are still struggling with your social marketing strategy, then take a look at the following suggestions which should help you to improve your current approach. Competitive intelligence is always useful, especially when it comes to beating the competition on social media. Analyze your competitors and keep an eye out on their actions. Find out what they are doing and do it better or come out with something completely innovative that can start trends instead of following existing ones. Customers should definitely get some perks for connecting with your brand on social media. Treat them with some exclusive offers every now and then to keep them engaged with the brand. Plus, this will encourage them to spread the good word around and get more people to connect with the business on social media. The key to getting this right is to make sure that these offers are absolutely exclusive. The business should not replicate these offers anywhere else. Only then this strategy will work out. There is no point in focusing your efforts on those platforms where you have fewer target customers. Instead, use surveys or polls to identify the social platforms where the majority of your target customers are available. It is the responsibility of the brand to bring social activity to the customers and not wait for them to reach the brand. Once you identify the hotspots, target your customers with unique and useful information, interesting activities such as contests, and get them involved with the brand. After all, social media exists for enabling people to connect. No one likes an overload of promotions. If you piss off your customers with excessive promotional content, you are going to lose business pretty fast. An angry or irritated customer can spread the word fast on social media and this will affect the brand in a bad way. Come up with the best mix of engagement, promotion, and informative content so that customers hang around longer on the page.